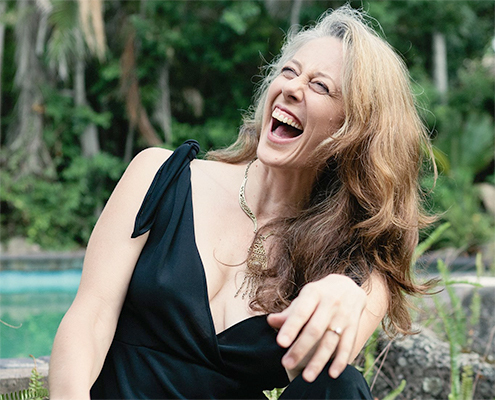 Dawn Albinger is an award winning actress, a gifted Ka huna body worker, an experienced retreat facilitator and a purveyor of rare and antiquarian books. in 2000 she co-founded the women in contemporary performance network Magdalena Australia, and was artistic director of the 2003 International Magdalena Australia Festival, Theatre-Women-Travelling. She has taught drama, theatre, and performance at Griffith and Edith Cowan Universities, and gender studies at the Australian Catholic University. She is now co-director of Ladyfinger, a contemporary performance company that is ‘hand made’ by women, gives voice to the female imaginary, and is perceptual, exploratory and sensory in nature. Since 2010, while making theatre, writing, publishing, running women‘s retreats and massaging, Dawn has also been co-proprietor of Archives Fine Books, Brisbane’s premiere second-hand and antiquarian bookstore. I feel blessed to be doing something I love that connects me to people in a very real way whether I’m at the massage table, on my yoga mat or in a facilitation space. Our body doesn’t lie – every feature, every posture, every gesture tells a tale. I continue to be fascinated by the stories our body tell, the tenacity with which it can hold on to these stories and its ability to heal itself when we allow it. I’m inspired by ordinary people doing extraordinary things. I’m driven by the desire to make my time on mother earth matter and meaningful. Miles (or Masterful Miles as referred to by Mette) first came to High Spirits in 2008, where he found a love and passion that changed his life forever. He has worked at High Spirits ever since. Miles marvels at doing things well. He is an accomplished bodyworker and facilitator. His passion for the art of Ka Huna and enthusiasm for life is infectious. Miles joy for working with people lead him to continue studying. 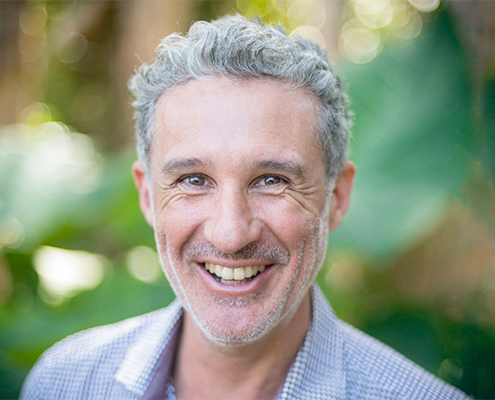 He now also practices from an integrative medicine facility in Byron Bay, offering Ka Huna bodywork and Somatic Experiencing, specialising in trauma resolution. Miles unique ability to pass on knowledge in a tangible way, makes learning with him both easy and enjoyable. 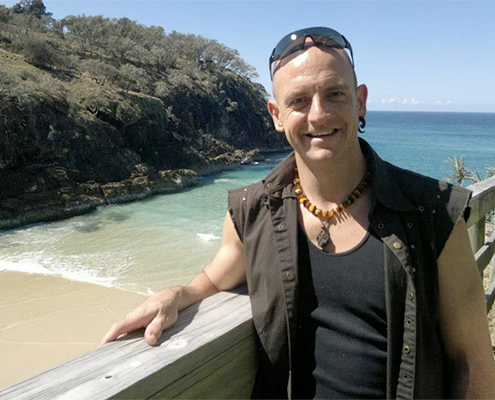 Since 2005 actualizing a heartfelt calling into helping others, Duncan completed a Diploma of Remedial/Sports massage at Nature Care College in Sydney. Also a Shamanic practitioner using Kahuna bodywork and ceremony steeped with a deep connection to the elements, it was through these very channels that inspired him to assist others to manifest their dreams and goals. 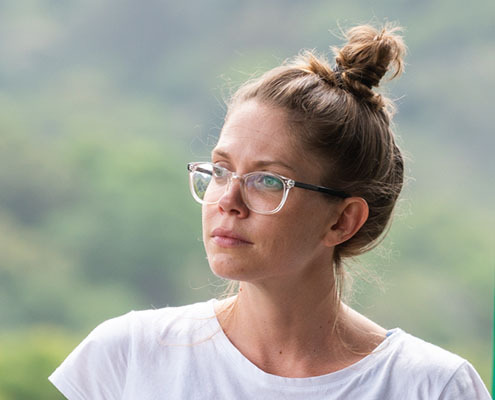 With a rich knowledge in traditional Hawaiian healing methods and philosophies has allowed Duncan to now share this as a course facilitator at Mette’s Institute. Over the years working with other experienced practitioners, professional sport teams, and elite professional individuals has given him a vast knowledge of the bio-mechanics of the body, as well as a holistic healing of the soul. 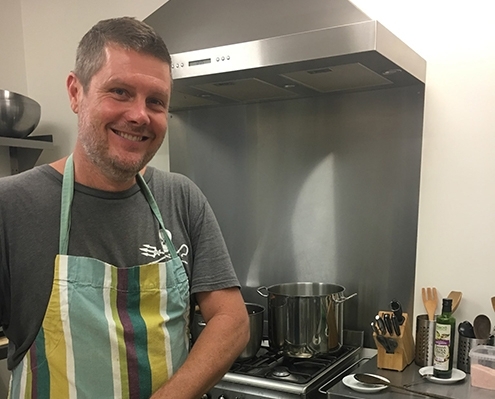 With a rich background and knowledge in serving up wholesome and clean organic food as a retreat specialist chef, Duncan will also tantalise your taste buds and nourish your bellies. 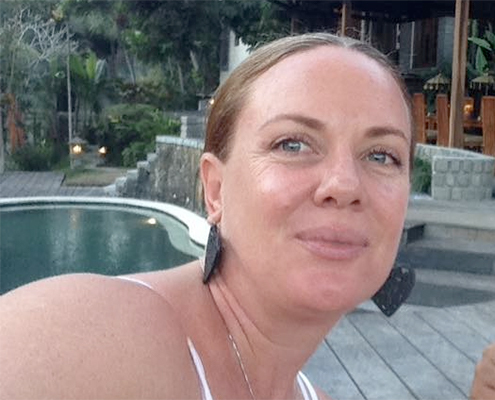 I am Jacque, Kahuna Bodyworker, Facilitator and Teacher and I am blessed to call High Spirits Retreat my spiritual home. One of my biggest passions is supporting others to see and feel the magic and power that is within. 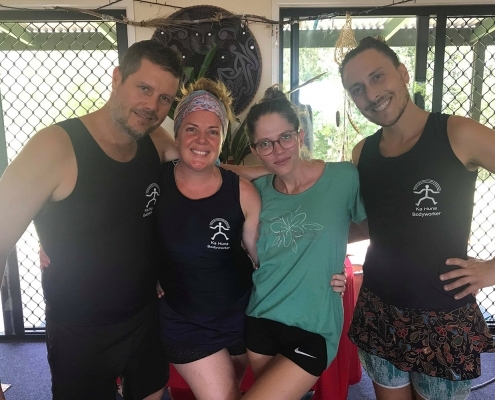 Kahuna is much more than just a massage, it is a soul to soul dance where I meet you, breathe with you, connect deeply with your body and listen to the messages within. Through bringing touch, breath and awareness to all parts of you; body, mind, heart and soul; I am your guide as you heal yourself one touch, one breathe, one heartbeat at a time. I look forward to meeting you and sharing with you on your journey of personal discovery at Mette’s Institute. 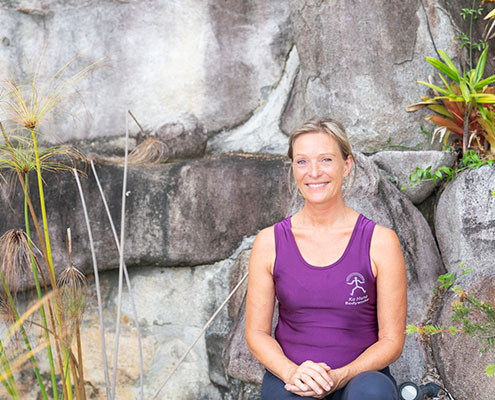 Jodie Wagner is a passionate and dedicated bodyworker, healer and sacred feminine yoga teacher, having devoted herself to learning various forms of healing over the last 20 years. The pinnacle of her career so far was the creation of her signature treatment ‘The Goddess Is Dancing’. 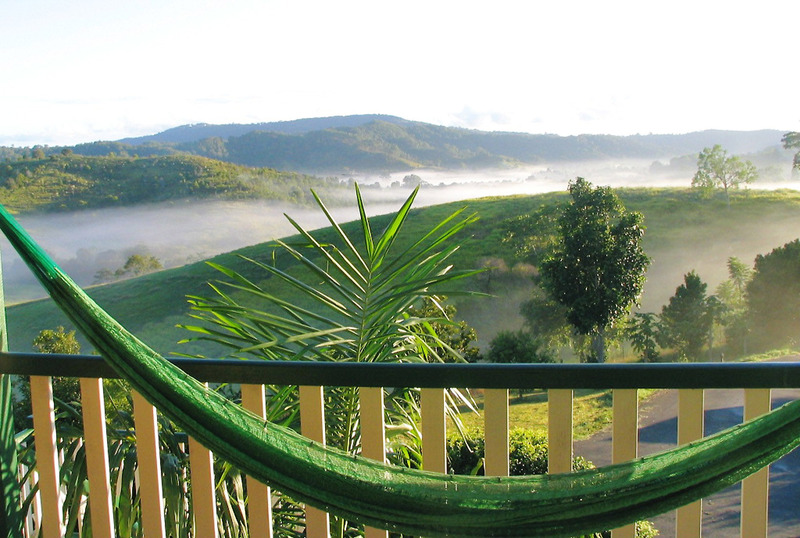 This unique and transformational offering became one of the most sought after treatments at Australia‘s leading health retreat ’Gwinganna Lifestyle Retreat’. 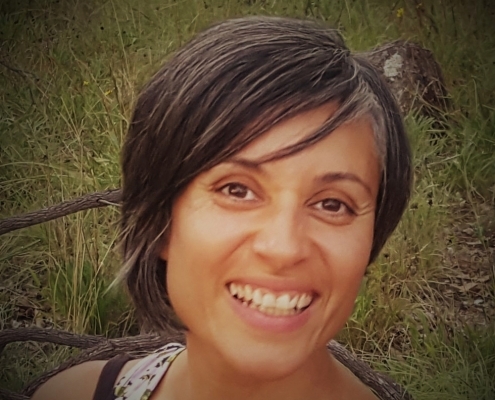 She now dedicates her time and energy to passing on these ancient healing arts through teaching Kahuna bodywork at High Spirits Retreat and Heartworks Lomi Lomi at various locations throughout the world. She also teaches her unique style of feminine embodiment yoga, ‘Priestess Yoga’, and is continuously devoted to the Sacred Feminine Mysteries. Tara‘s passion interest is the holistic understanding of the Mind Body Connection and how to benefit from this knowledge to achieve optimal health and happiness. Her mission is to provide transformational body work, and share personal development tools and life skills; that aid people in living a more stress free, satisfying & joy filled life. Tara’s massage style is deep yet gentle. Whether you choose a therapeutic, deep tissue or relaxation massage, you will walk away feeling relaxed, supported, loved, nurtured and free. Her massage & stress management coaching service specialises in Hawaiian massage and healing philosophy, Faster EFT and other emotional healing techniques where the focus is on helping her clients heal Emotional & Stress related issues. She studied at Mette’s Institute and is a Level 7 KaHuna Trained Practitioner. Her Faster EFT Training is with The Skills to Change Institute. She is also a Hawaiian Lomi Lomi Heartworks Massage Instructor. A mover, a groover and an explorer of creative expression through the hands and heart! 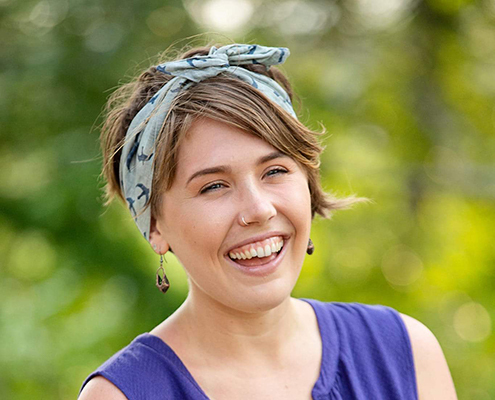 Abby has always been drawn to movement therapies and hands on modalities. She began her massage journey whilst working in France in 2014.An opportunity to learn Swedish massage was offered by her hosts.. So she dived right in and hasn’t looked back! When she returned to Oz, she went on to formally study Swedish and Remedial Massage. It wasn‘t long afterwards she was led to High Spirits and discovered the magic of KaHuna massage. She fell in love with the heart-full act of giving and the chance to witness the body’s aliveness and incredible innate healing abilities. 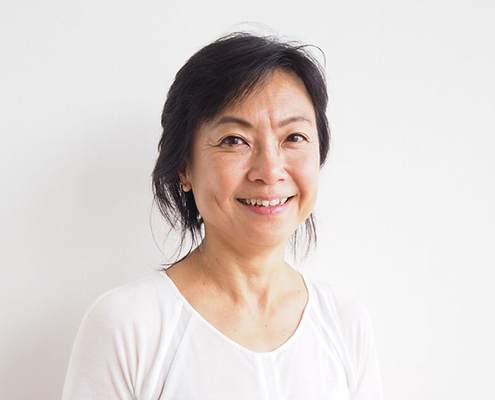 Forever a student, she is always looking to dive deeper into bodywork and how we as human beings can connect to the people and world around us through movement, massage and loving touch. You can find her in the High Spirits kitchen, the massage hall or just having a boogie outside in the sunshine! Food, exploration and fun are my mantras in life. At home cooking up a storm in the kitchen, wood fired oven or on the BBQ mixed with my Italian heritage and passion for great food, is one of my favourite pleasures. I love hitting the road in Australia or overseas to secluded camp sites or places that never sleep. Soaking in the atmosphere of an incredible sunset either alone with my partner or howling with thousands. My partner introduced me to KaHuna and Mette’s Institute in 2016 through her leanings. It was a life changer for me leaving the building industry (sort of) and finding myself, literally - mind, body and spirit. What I bring to Mette’s Institute is a combination of my love of cooking with the ingredients of self discovery, the elements of nature, a smile on ones face, a heart full of love and the beautiful massage that is KaHuna. Born in South Korea and raised in Australia, Abby Green has explored the world and is influenced by many different cultures. 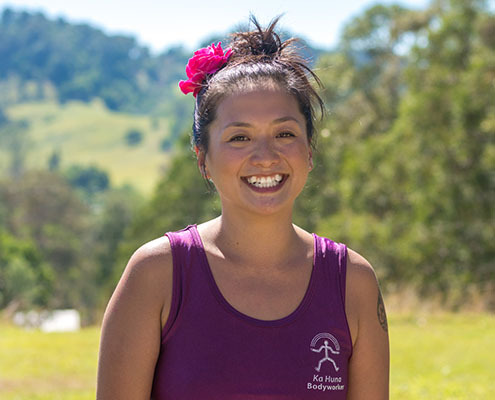 Abby offers Hawaiian Bodywork in Byron Shire and facilitates massage courses at Mette’s Institute. A Registered Nurse since 2009, Abby is passionate about health promotion through the modalities of nutrition, movement and self development. Her cookbook Kai Moana offers healthy recipes & cooking classes are available. This is our dedicated Team. Did we say that we would love to work with you? So get in touch with us! Mette’s Institute reflects Mette’s own danish cultural origins and family upbringing. The Danes know how to find the joy in life, and Denmark is regularly ranked as one of the world’s happiest countries. This could be down to hygge, the Danish concept that involves creating a warm and contented atmosphere, as well as being in the moment and enjoying the simple pleasures in life with loved ones. ‘How many times have you been at a family gathering and some kind of drama erupts? There is a big discussion, some negative words, some accusations or judgements and you leave feeling pretty upset about family gatherings? What if there was a way to change all of that? What if there was a way to guarantee a drama free family gathering. Could it be possible? So many people who have read The Danish Way of Parenting say they particularly enjoy the chapter about ‘hygge’ pronounced ‘hooga’. 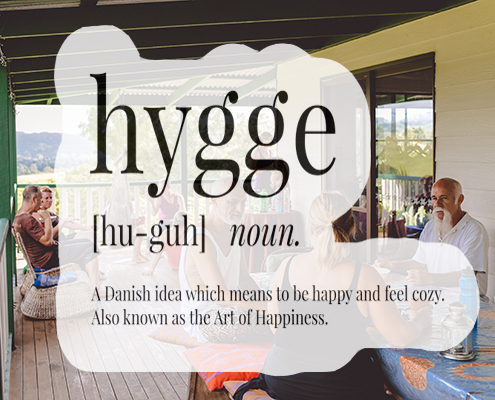 Hygge is a very difficult concept to explain to non-Danes. Some say it means cozy, homey, snug or comfortable. But this doesn’t really cover the many facets of hygge and why it is so important. Hygge is a verb as well as an adjective. It is a feeling as well as a state of mind and it even has moral implications. Children in Denmark grow up learning how to hygge because it is seen as so essential to a good life. Right now there is a college class in the UK that is teaching ‘hygge’ because it is such a powerful factor for happiness in Denmark. And it is. But it isn’t only because of the candles, the nice food and the cozy atmosphere. Hygge is about something much deeper. It is about the power of presence and really connecting to others in a drama free way. It is focusing on what is really important-being together. So what are some of the unspoken rules that make hygge work so well? It might help to visualize a door that opens into a moment. That moment is the hygge time. When you step into this moment you and everyone else must take off your daily masks and leave the drama at the door. Hygge is a safe place where no one tries or wants to be better than anyone else. That would not be hyggeligt. It’s a place to just be together with nothing to prove. The cozier this space is the better. The important thing is that everyone feels comfortable. That is why atmosphere is so important. But atmosphere is only one aspect. Here are four [five] little known rules that can make hygge work for your family. Come as you are. Be yourself. Your real self. Let your guard down. Trust. You won’t be attacked on hygge turf and you won’t attack others in turn. When we strip ourselves of trying to prove something we can all connect in a much more real way. Competition (boasting or presence) and trying to be in the spotlight are not bonding but rather subtly dividing. See hygge as a shelter from the outside. Hygge time is about providing a temporary shelter from social climbing, networking, competition and materialism. A place where everyone can relax and open their hearts without judging, no matter what is going on in their life. For better or for worse, this place is sacred and problems can be left outside. This is special because it allows for families and friends to always be able to connect in this space without fear of judgement.